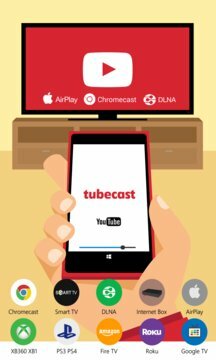 TRIAL VERSION: You have 7 days to try Tubecast and its many features for free. Once the trial period is over, you will need to purchase the application in order to use it. 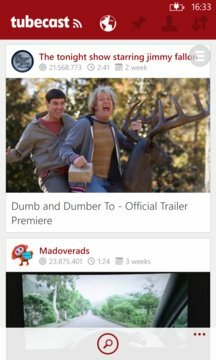 Join the 3 million users who have installed it for 4 years.